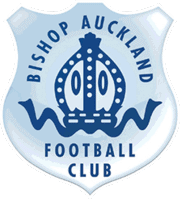 Bishop Auckland FC are pleased to announce that Heritage Park will host the FA Youth Cup 3rd Round tie between Middlesbrough FC and Rotherham United FC. The game will be played on Tuesday 13th December with a likely 7pm kick off. This is a fantastic opportunity for our supporters and football fans in the area to see possible stars of the future. The Football Association launched the FA Youth Cup in 1952. To qualify for the Youth Cup teams must play in a Youth League or equivalent competition and must be fully integrated within the main structure of the senior club. Last season Middlesbrough reached the 5th round losing 5-4 after extra time to Norwich City. Chelsea beat Manchester City 4-2 in the final. 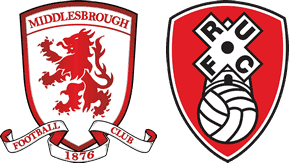 Middlesbrough won the FA Youth Cup in 2004 and have been runners-up twice in the competition.